Cryptozoic Entertainment, VIZ Media, and Quidd, Inc. have announced an extensive partnership to create digital collectibles based on major anime properties. 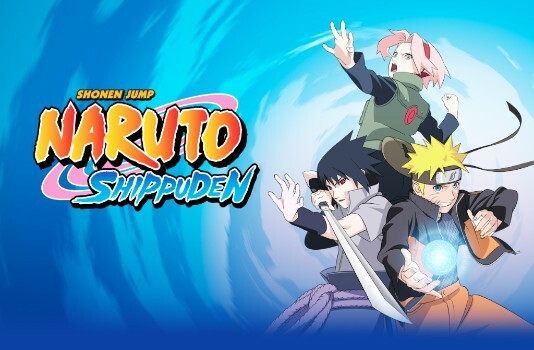 Naruto Shippuden is the first title from VIZ Media’s catalog that Cryptozoic has brought to Quidd, the leading platform for digital goods, which is available on iOS and Android (LINK). Fans will soon also be able to buy and sell digital stickers, trading cards, and figures based on Bleach, Death Note, and other classic series. Do you use Quidd? Let us know in the comment section below. Also, don’t forget to Like, Share and Subscribe to all things Constant Collectible so YOU can keep up to date with all the news and reviews from a world of GEEK CULTURE.